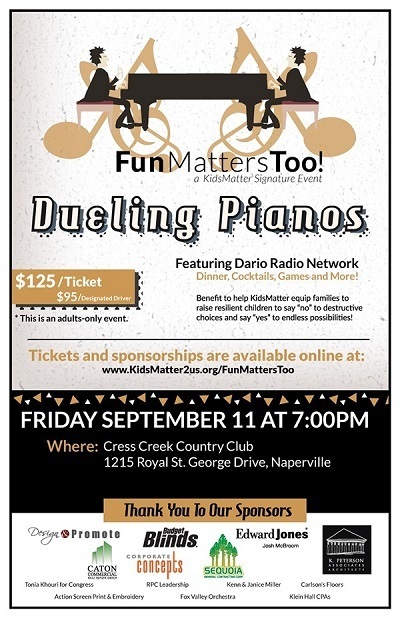 Sing and dance the night away at Dueling Pianos, a KidsMatter “FunMattersToo!” signature event. Naperville web design company Design & Promote is thrilled to work in conjunction with the Naperville Chamber of Commerce’s Team B2B on a local non-profit event to benefit KidsMatter. The goal of KidsMatter, a local non-profit organization, is to help raise resilient kids and guide them down a path towards success in place of destructive choices, in turn building a stronger community. Design & Promote and Team B2B team up with KidsMatter for a yearly FunMattersToo! event to shed light on an important cause and take an extra step in making a difference. As KidsMatter seeks to “help kids realize endless possibilities,” it promotes awareness for the cause through a FunMattersToo! event, put on in partnership with the NACC Team B2B. Each year, the organizations plan something to raise money and awareness, while allowing the community to get together for some fun. In the past, they have successfully organized bean bags tournaments. This year, the partnership has reinvented the FunMattersToo! concept to give the community something new and exciting: a dueling pianos charity dinner and event. Dueling pianos is an unknown concept to many, but it is ultimately a fun, light-hearted piano show mixed with comedy. Two pianists play the guest’s favorite songs and show off their best piano skills to duel it out in front of the audience and see who can win the crowd’s affection. Attendees get to sing and dance along, interact with performers, and enjoy an exquisite dinner and drinks. Dueling pianos will transport you into a world of fun, laughter, and excitement, whisking you off your feet for more than dinner and a show, but for a unique and unrivaled experience. Design & Promote has worked wholeheartedly on the event in order to provide a spectacular evening dedicated to a critical cause. In the past, Design & Promote has worked regularly with the Naperville non-profit on a number of events, including the KidsMatter Job Fair and the Skater’s Picnic. For the FunMattersToo! Dueling Pianos Dinner, Design & Promote wanted to support KidsMatter beyond its role in organizing the evening within Team B2B. Design & Promote used its resources as a Naperville web design company to design the event’s official flyer and social media graphics. The company is also pleased to be the official wine pull sponsor of the night. Join Design & Promote and TeamB2B in supporting this vital cause to steer the community’s youth towards success, thanks to Naperville non-profit KidsMatter. The FunMattersToo! Dueling Pianos Dinner will be held on September 11, 2015 from 7pm to 10pm. Purchase your tickets today, or visit the KidsMatter facebook page for more about the event! Chicago SEO Company Design & Promote is honored to be ranked in the top 100 SEO companies in the country by MarketWatch. 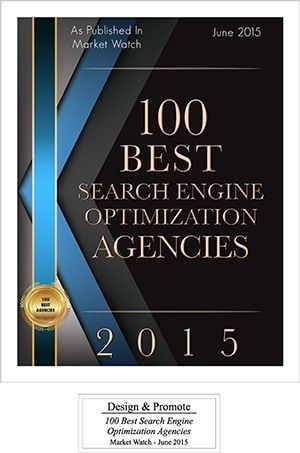 National marketing giant MarketWatch has released its report listing the top 100 SEO companies in the United States. 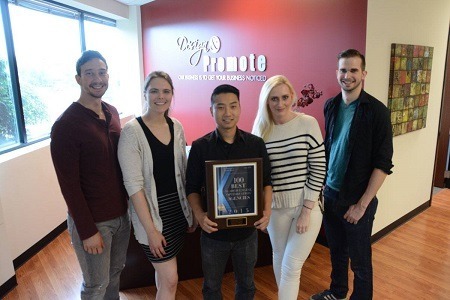 Chicago SEO Company Design & Promote was given a spot in the ranks based on months of benchmarking and reporting by the MarketWatch team to find the best search engine optimization firms in the country. Their goal in creating the list is to help individuals and companies of every industry find quality, reliable internet marketing firms that excel in search engine optimization services. This is especially important in the SEO industry, since so many online agencies claim to provide top results, but in reality are untrustworthy individuals working out of their homes and linked to no real or reputable company. The meticulously selected companies in the list of top SEOs must undergo a stringent evaluation process. Analysis covers a wide range of areas, including keyword analysis, reporting methods, on-page optimization, off-page optimization, backlinking, and more. 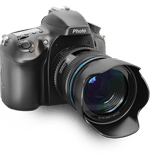 Clients are also contacted to obtain an original perspective on the company. 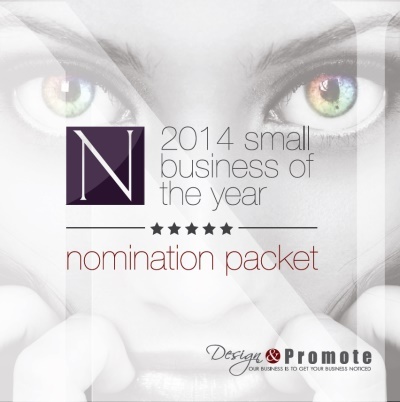 If you are interested in getting outstanding service from a fair and honest company, look no further than Design & Promote. 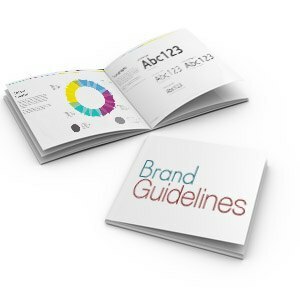 Clients and other businesses that know Design & Promote admire the trustworthy team, free seminars and advice, and dedication to helping other companies do better that is so present in the brand. 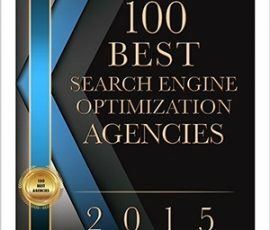 Contact our Chicago SEO company to get a free consultation from one of the US’ top 100 SEO companies today! 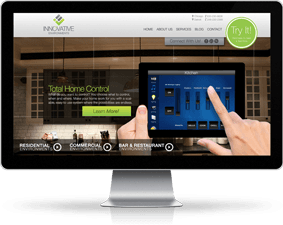 Chicago SEO and web design company, Design & Promote, integrates new SEO strategist John Bruehler into plans for company expansion. 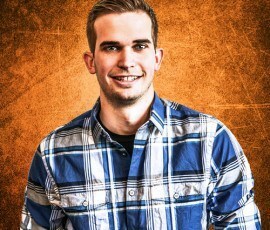 Design & Promote would like to announce a new addition to the team, as John Bruehler joins the SEO department. 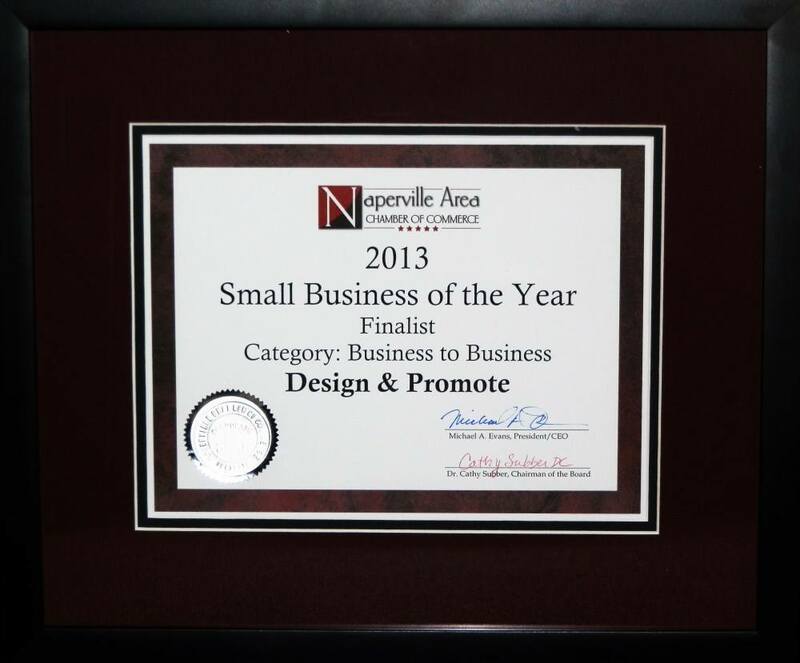 The Chicago SEO company operates as an inbound marketing and web design company in Naperville, IL. 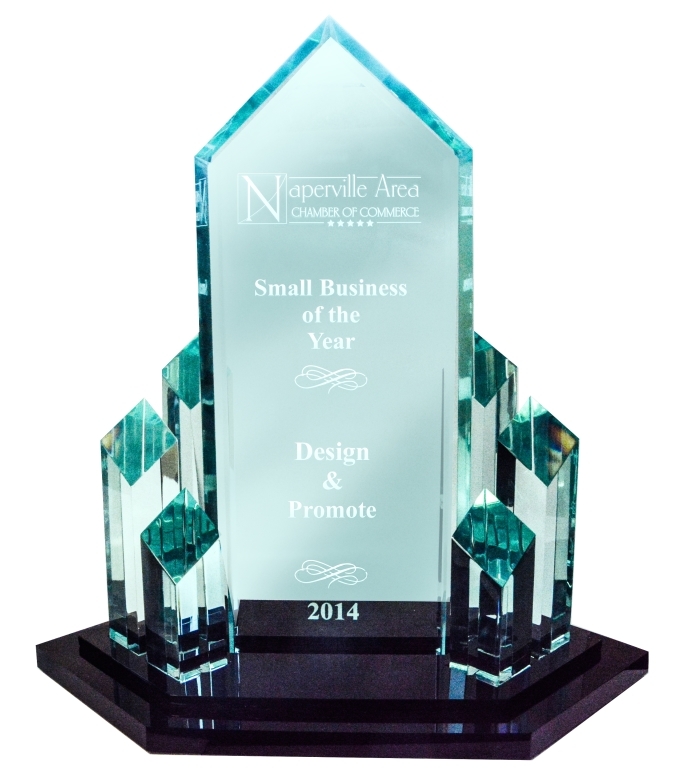 Over the past few years, Design & Promote has expanded from a one-man Naperville SEO company operating out of CEO Bruce Jones’ home to a top Chicago SEO company, winning awards and recognition along the way, like Naperville small business of the year 2014 and 2014 Annual Award for Business Excellence presented by the Daily Herald. As the brand continues to flourish, it is time to add yet another member to the team. John’s background has molded him for the job. Graduating from the University of Illinois at Urbana-Champaign in 2012, John earned a Bachelor of Science in Integrative Biology. He went on to working as a Microbiology Laboratory Technician in North Aurora, IL. However, John’s true passion led him down a different path. John’s interest in web development and search engine optimization grew during college, where he worked on web creation and SEO as a hobby. When he started receiving checks in the mail, John realized that his passion could also be his career. As search engine optimization strategist at the Chicago SEO company, John will focus on analyzing SEO results with attention to online content creation and placement. 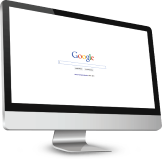 Additionally, he will analyze client websites to determine Chicago SEO needs. Other contributions will be made through work and collaboration with the firm’s SEO director, Joe Roppo. Adding John to the team comes at a crucial moment, as the SEO Company in Chicago pushes for strengthened inbound marketing strategies and service expansion. 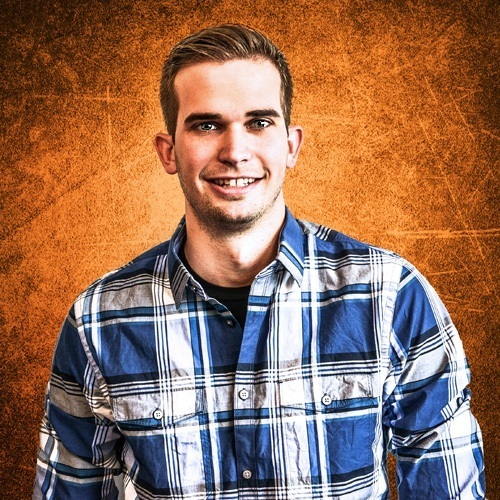 John’s skills enhance the Chicago SEO company growth and upgraded SEO service lineup, while his work will adhere to the aggressive search engine algorithm changes. Bruce Jones reinforces the team’s positive embrace of the new member, observing that John has just the skillset the position requires. He explains, “[John] has the SEO experience and has learned a lot on his own determination and interest,” reminding that all the staff it excited to have John at the office. Learn more about John on our team webpage. Then, contact John to learn more about his Chicago SEO strategy he has to offer you. Or better yet, come by the office to consult with John in person! We are incredibly honored to be a finalist in the sixteenth annual Naperville Area Chamber “Small Business of the Year,” in the ceremony that was held on Friday May 10th at the Wyndham Lisle Chicago Hotel & Executive Meeting Center. We sincerely thank all those who contributed to our nomination and those who’s recommendations and kind words contributed to our success. Congratulations to the winners and other finalists of the Naperville Area Chamber Of Commerce Small Business Of The Year Award. From what we learned in 2013 we plan to come back strong next year and win this in 2014.